Please submit only one survey per person. Deadline for submitting this survey is April 19, 2019. --Thank you in advance! FACA April Program - Friday, April 19th 7:00 p.m.
Why the Guggenheim Helsinki project failed? In 2011, the city of Helsinki and the U.S. based Solomon R. Guggenheim Foundation announced their plans to study a possibility to establish a Guggenheim art museum in Helsinki. Guggenheim Bilbao, opened in 1997, had been a huge success story in terms of boosting tourism and economic development, which is why many cities - including Helsinki - were interested in such a joint venture with the Foundation. Many key actors in local politics, administration and art scene were convinced that Guggenheim museum would make Helsinki the leading cultural capital of Northern Europe. The Guggenheim Helsinki project triggered a notable public controversy, however, and after various turns, the project was rejected by the city council of Helsinki in 2016. Our presenter, Hanna Mattila, will analyze the reasons for the failure of the project, arguing that a central reason was a collision between American and Finnish traditions in cultural and planning policy thinking. 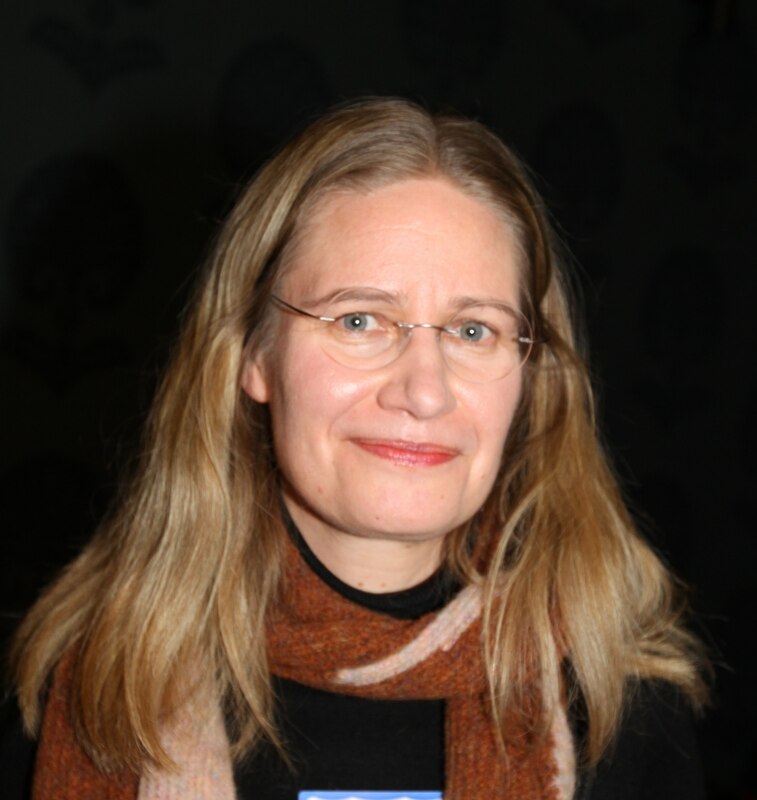 Hanna is the Government of Finland/David and Nancy Speer visiting professor in Finnish studies at the University of Minnesota Department of Geography, Environment and Society, where she teaches urban planning and geography. She received her PhD in spatial planning and transportation engineering from Aalto University, School of Engineering. She has also worked with environmental aesthetics, architecture, and urban design at the University of Helsinki, Institute for Art Research, and Helsinki University of Technology, Department of Architecture. Hanna's current research interests include planning theory, planning law, and comparative studies on planning systems. Please join us at the International Institute, 1694 Come Ave, St. Paul, MN Friday April 19th at 7 p.m. Coffee and conversation will follow the program. Guests are always welcome. All photos can be viewed online. Prints, downloads, etc. can be obtained "self-serve" directly from SmugMug at a modest cost. Proceeds will be donated to FACA. Located in the Twin Cities (Minneapolis/St. Paul, MN), Finnish American Cultural Activities invites you to join us at our programs and activities. FACA is a non-profit educational organization that offers programs with a rich ethnic flavor: literature, music, travel, food, the immigrant culture, contemporary Finland, and other topics. It is dedicated to preserving and promoting the cultural heritage of Americans of Finnish ancestry. FACA schedules meetings and programs on the third Friday of each month from September to May, except for December. FACA Event Cancellation Policy: If St. Paul public schools are cancelled due to bad weather, then a FACA event scheduled for that day will also be cancelled. FACA members may contact any Board member if they have a question about whether an event is cancelled. Watch FinnSource for upcomnig Finnish events. Copyright 2019 by FACA. All Rights Reserved. Web Page created and maintained by Finnish American Cultural Activities, Inc. Comments or Questions? Contact FACA webmaster.